An innovator and seasoned entrepreneur trained in Germany, he provides able guidance to Jayem’s business, R&D and manufacturing team. 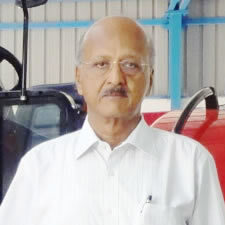 With his strong knowledge base in the automotive domain, he was responsible for designing and developing for the first time in India and selling more than 5000 Diesel Engines during the energy crisis at a time when indigenous diesel designs were non-existent. A former F3 Champion with a passion for Automobiles he is the backbone for all R&D initiatives at Jayem. With his relationships with both domestic and international auto players in racing and passenger car domains he steers new businesses for Jayem with a vision to grow multifold in the Automotive Industry. A passionate innovator and a serial entrepreneur. 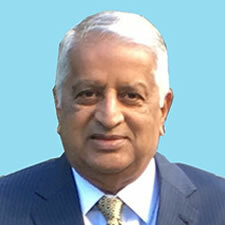 Dr.D.N.Rao is the founder of Duke Arnics Ltd., which revolutionized electricity metering in India and abroad. Spearheading X_Design Ventures, Dr. Rao is an insightful mentor to various innovative start-ups and occupies an important place in the boards of various organizations. As a Director at Jayem Auto, Dr.Rao brings in his vast experience and expertise in Design & Electronics, Strategic Planning and Quality Assurance Systems. 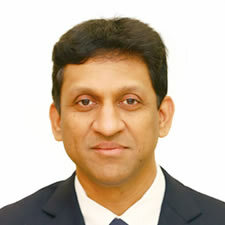 As expert in automotive safety products, Dr.D.N.Rao is a graduate of Electronic Engineering from Andhra University, Post-graduate of Electrical Engineering from BITS-Pilani and a Ph.D from Royal College of Sciences & Technology, UK. Beyond every role, he actively pursues research and is an internationally published author of articles in reputed journals and conferences. Taking the vision of Jayem Auto forward, Ms. Devika Anand actively involved herself in integrating the general administration of all business units of Jayem. 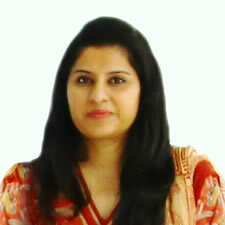 Ms Devika also spiritedly spearheaded various initiatives across field of Knowledge Process Services and Real Time Embedded Systems at X_Design Ventures where she heads a professionally managed team of top line engineers from reputed colleges in India. A computer Science graduate from PSG College of Technology, Coimbatore, Ms.Devika holds strategic positions at various organizations besides being the Director at Jayem. She is also the Director of Kushaiguda Electronics, Hyderabad and DVK Investments, Coimbatore. 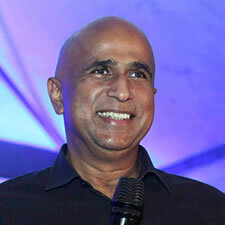 Ganesh is a serial entrepreneur having successfully started, scaled and monetised four greenfield ventures – TutorVista (sold to Pearson), Marketics ( sold to NYSE listed WNS), CustomerAsset (sold to ICICI ) & IT&T Limited ( sold to Igate ). He runs venture builder platform Growthstory.In which is the promoter of leading new age companies like BigBasket, Bluestone, Portea Medical etc. He was previously CEO at Bharti British Telecom and member of Board of Governors at IIM Calcutta. He advises the company on Strategy, new initiatives, partnerships and M&A. www.GrowthStory.in.